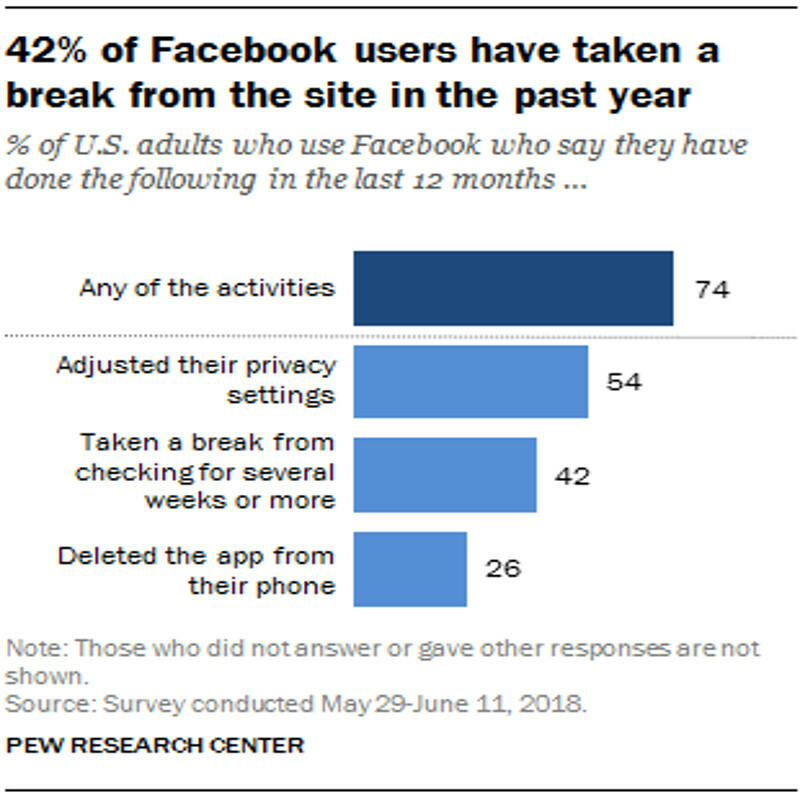 PR teams at Google and Facebook have been working overtime this week due to breaches of user data on their networks. Google announced that it would shut down Google+ after it discovered a security vulnerability that exposed the private data of up to 500,000 users. Google+ is the company’s long-struggling answer to Facebook’s giant social network. 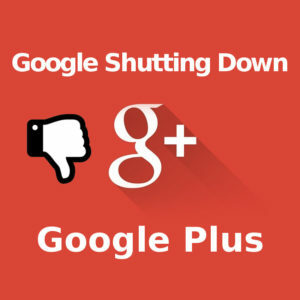 It really is not that much of a blow for Google to shutter Google+. Google admits that Google+ has “low usage and engagement” and that 90 percent of Google+ user sessions last less than five seconds. It is Google’s lack of disclosure on the security breach that is causing waves in the cybersecurity community. There are rules in California and Europe that govern when a company must disclose a security episode. Others are citing the leak as further evidence that the large technology platforms need more regulatory oversight. Google+ had some innovative ideas, that just never caught on. At one time Google put significant effort into pushing the adoption of Google+, including using its data to personalize search results based on what a user’s connections have +1’d. Thankfully I never invested heavily into Google+, but I did like how you could organize content into collections wich I alligned with market segments. Google+ will shut down over a 10-month period, which is slated for completion by the end of August, 2019.